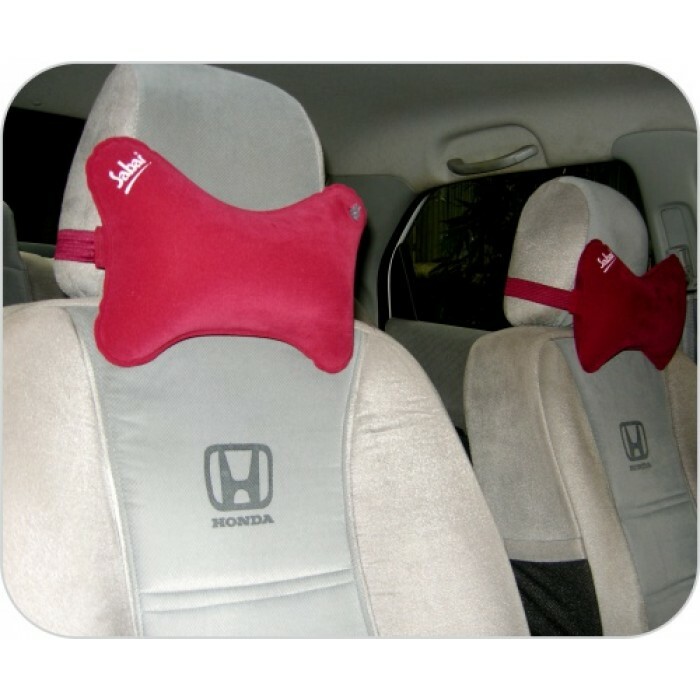 Sabar Car Head rest pillow is an ergonomically crafted inflatable Car neck pillow for comfortable and easy driving conditions. The Car neck pillow provides optimum head & neck support, ensuring required ergonomic seating conditions. Very few Cars, Vans and Trucks have effective head restraints. 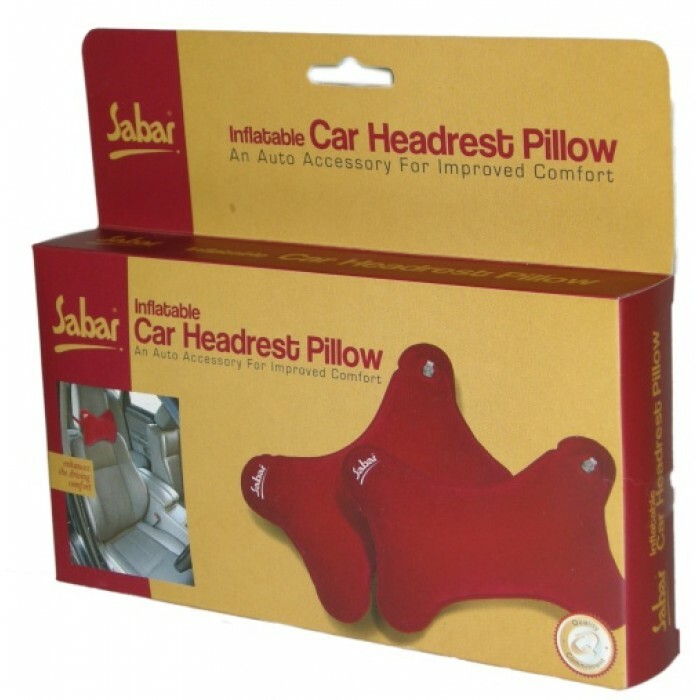 Sabar Inflatable Car Headrest Pillow attaches directly to your car seat to fill the gap between your head / neck and the head restraint of your seat to provide full upper body support. The ergonomic design of the Car Head rest pillow provides maximum support, soothes and relaxes tense muscles in your neck, shoulders and lower back as you drive, relieving pain, tension and fatigue. 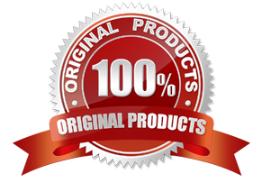 The impact absorbing air blown cushion design has been proven in crash tests to reduce the severity and duration of whiplash injuries. Effective Neck & Back Pain Relief. 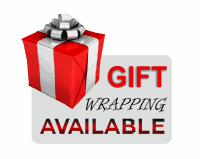 Helps Reduce Driving Tension & Fatigue. Size: 29 x 18 x 10 cms. when inflated. Colors available to match quality interiors for your loved car - Maroon, Navy Blue.